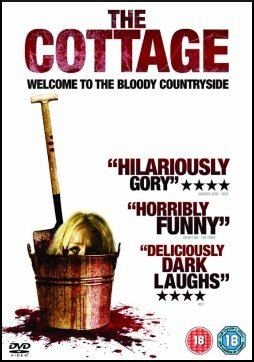 SYNOPSIS David and Peter arrive late at night at a dark and isolated cottage. They bring with them a girl ... bound and gagged in the trunk/boot of the car. It is Tracey, the daughter of underworld boss Arnie. Held for random, there is evil lurking behind her kidnapping as her brother turns up to assist in the operation. What none of them know is that Arnie is ahead of them and has already sent two of his best to track down his daughter and estanged son. 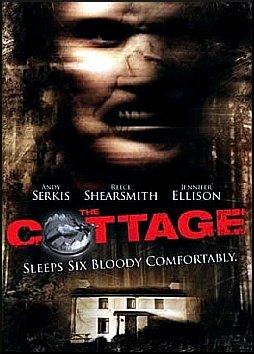 It should all be pretty straight forward, but something lurks in the cottage and everyone is about to end up with more trouble then they could have imagined!